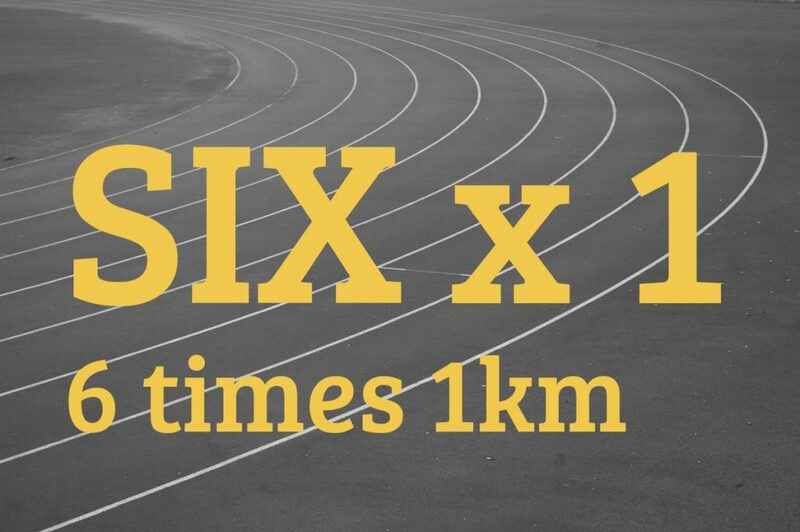 1000 x 6 — All-time favorite: 1000m x 6. We always have two groups: Faster and Getting Faster. Workouts subject to change.